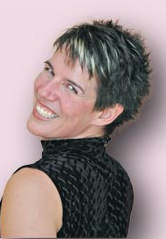 Susan has over 20 years experience as a dance and fitness instructor, and owns a dance studio in Nanaimo, Canada. She loves to move, loves to teach, and especially enjoys introducing new students to the joys of dance and movement. 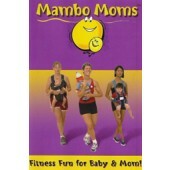 Susan teaches: Pole and Exotic Dance, Salsa, Latin Fitness, Mambo Moms, Playground Circuit. Susan's Salsa Dance Products are available on Zone Free DVD.